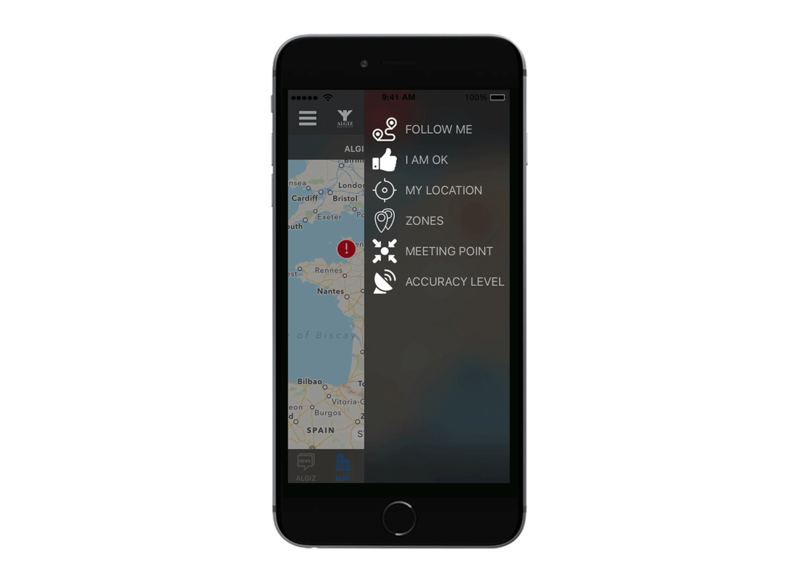 The ALGIZ App is a combination between a social network and a geolocation security app that transforms your smartphone into an “alert” button and a localisation device. 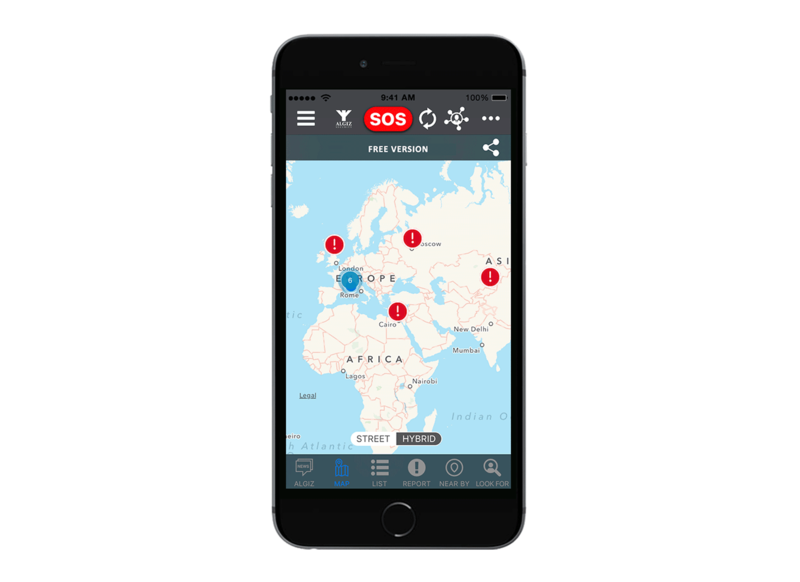 Each function of the app has been designed to enhance the personal security of the user. 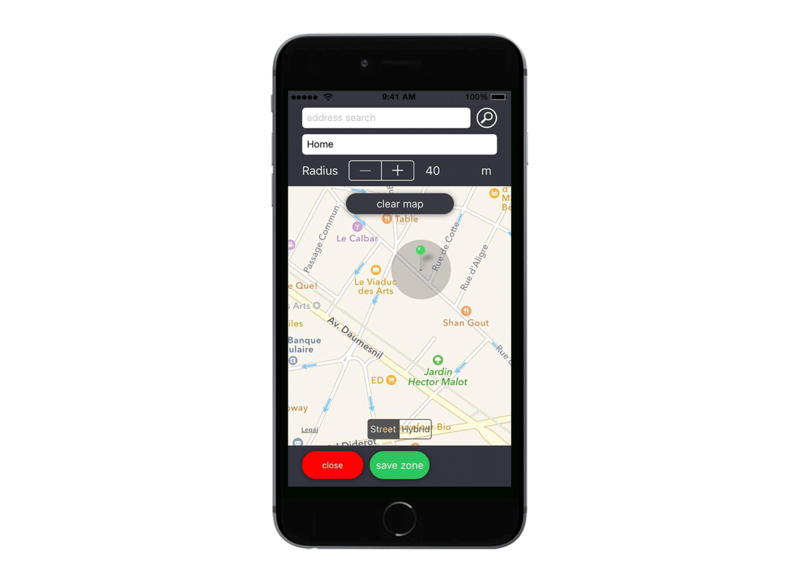 Share to the ALGIZ Community any incidents and receive a notification when another user posts an incident close to you. You may comment as you wish any incident, such as the evolution of the situation or simply the end. 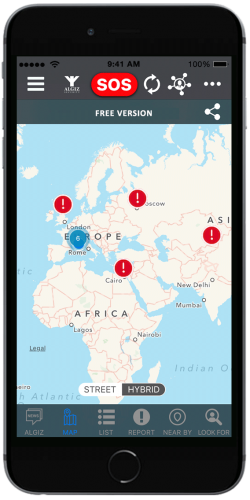 An incident will disappear from the map automatically after 48 hours of inactivity to avoid confusion and to give you only the latest incidents. 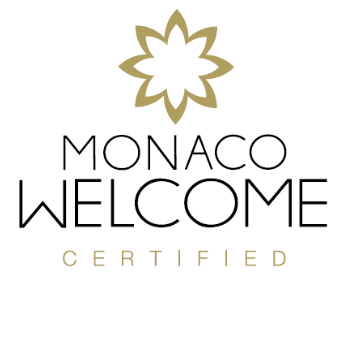 The ALGIZ Operations Centre is located in our Head Office in Monaco. 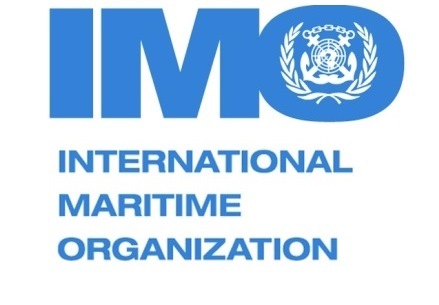 It is permanently connected to officers on mission and managing operations worldwide. It allows ALGIZ Security to provide professional protection services to clients at any moment. The Clients Contacts are chosen by the User of the Application. If the User chooses this group of recipient, Alarms and signals could be sent to all of them simultaneously. 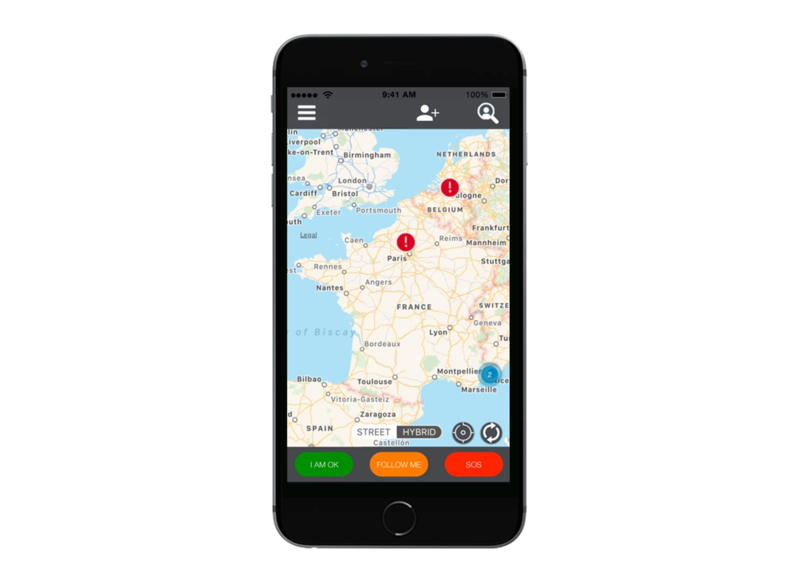 The User can decide to send alarms and signals to the ALGIZ Operations Centre and the Client Contacts at the same time. 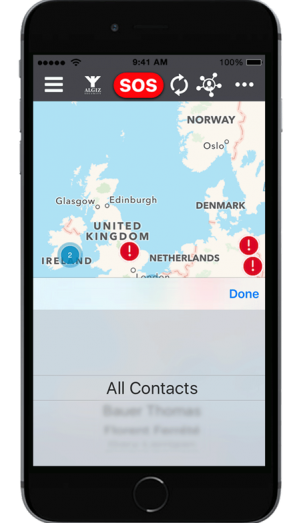 This function allows you to locate all of your contacts using the ALGIZ App and to be located by them if they have your autorisation. To determine areas. 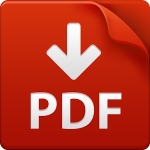 All information is saved in the App, furthermore it sends the necessary notifications once the user leaves or enters a zone. This is a convenient way to set up a meeting point with your contacts – and follow them there ! Our certifications and partnerships around the world give us the opportunity to provide international security services.